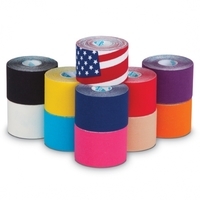 MuscleAidTape™ utilizes the latest sports medicine taping technology to provide drug-free muscle and joint pain relief. It provides strong support while increasing blood circulation to facilitate rapid healing. 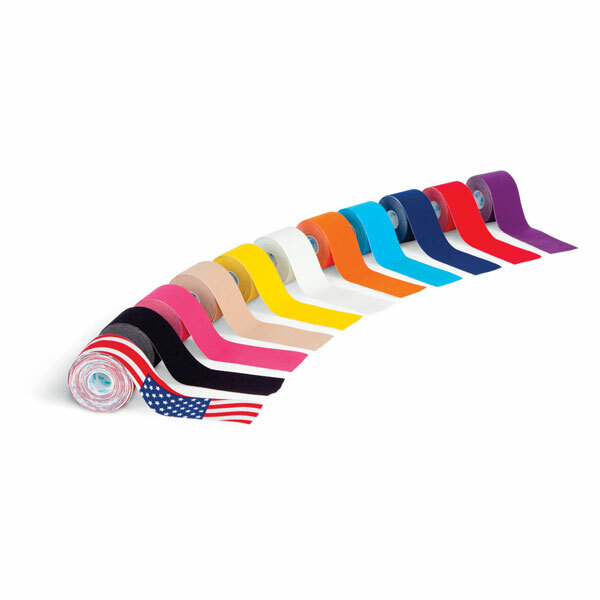 The wave-patterned adhesive design of MuscleAidTape™ allows it to have the same flexibility as human muscles, offering a gentle, yet effective way to re-educate the neuromuscular system, improve blood circulation, and relieve pain by providing comfort and stability to your body. 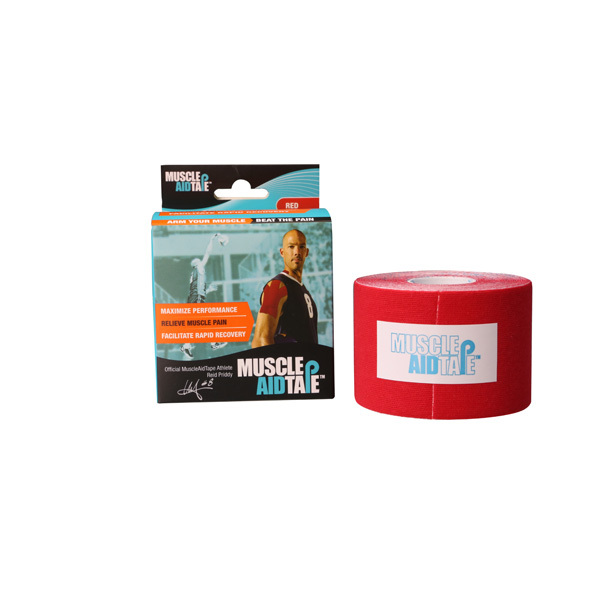 MuscleAidTape™ provides excellent air permeability to let your skin breathe while letting sweat evaporate and is also water-resistant. 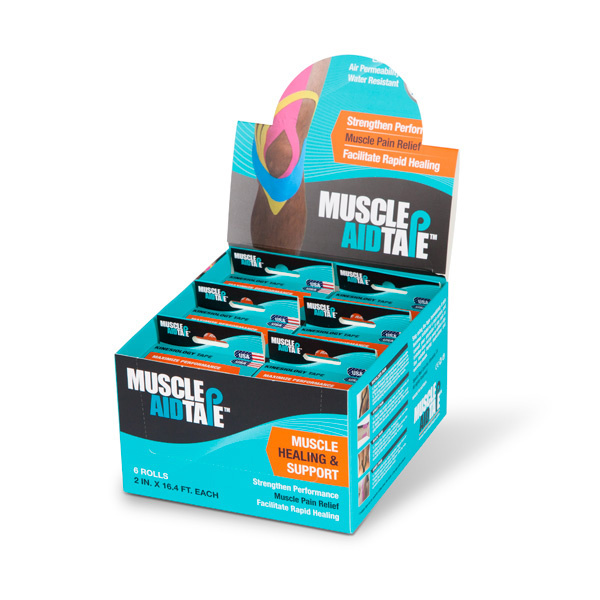 It’s the perfect aid for people of all athletic levels and even for your everyday muscle pain relief. Pop-up display carton holds 6 rolls. 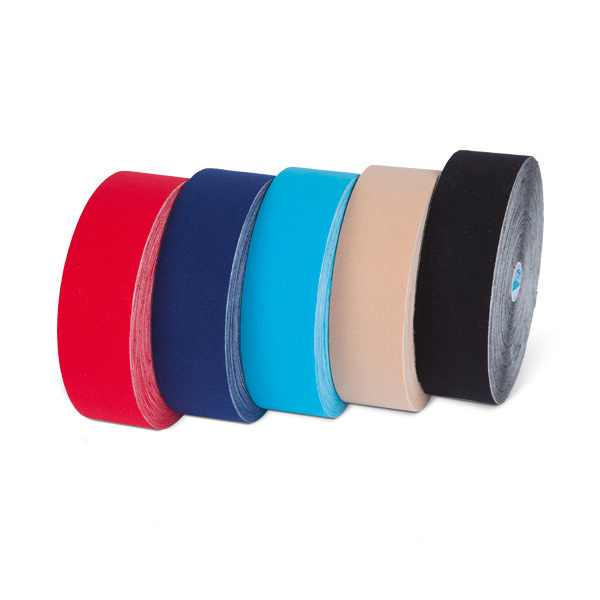 Single rolls measure 2" x 16' (5cm x 5m). 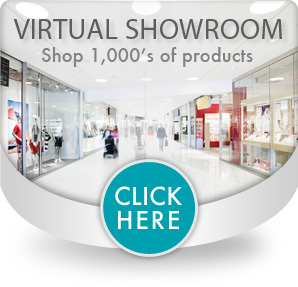 Display Cartons include 6 single roll boxes. 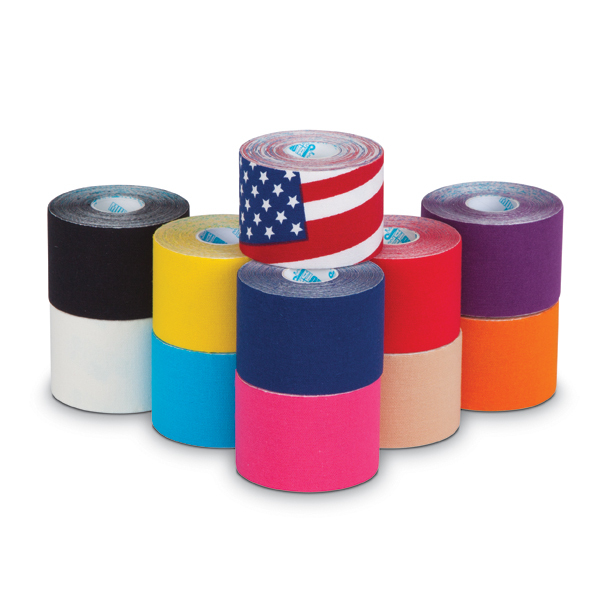 Bulk rolls measure 2" x 105' (5cm x 32m). Master Carton Weight: 34 lbs. Master Carton Weight: 27 lbs.